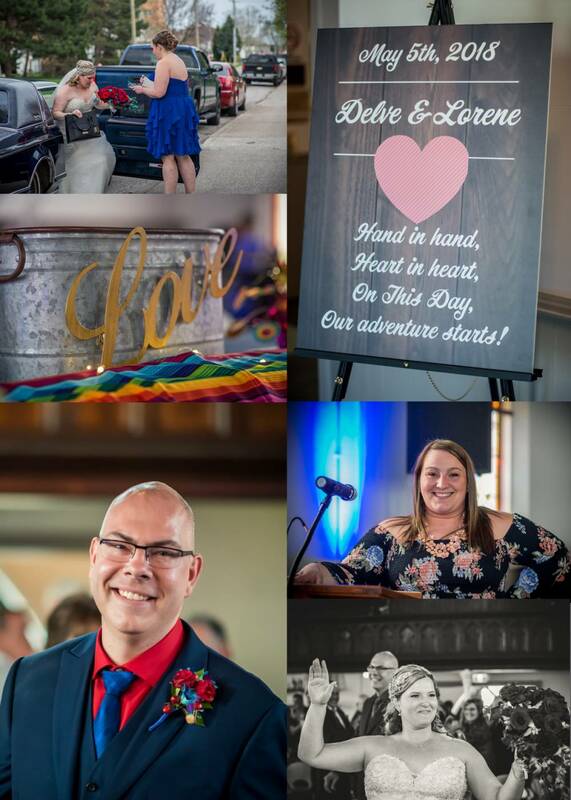 2018 wedding season is in full force. 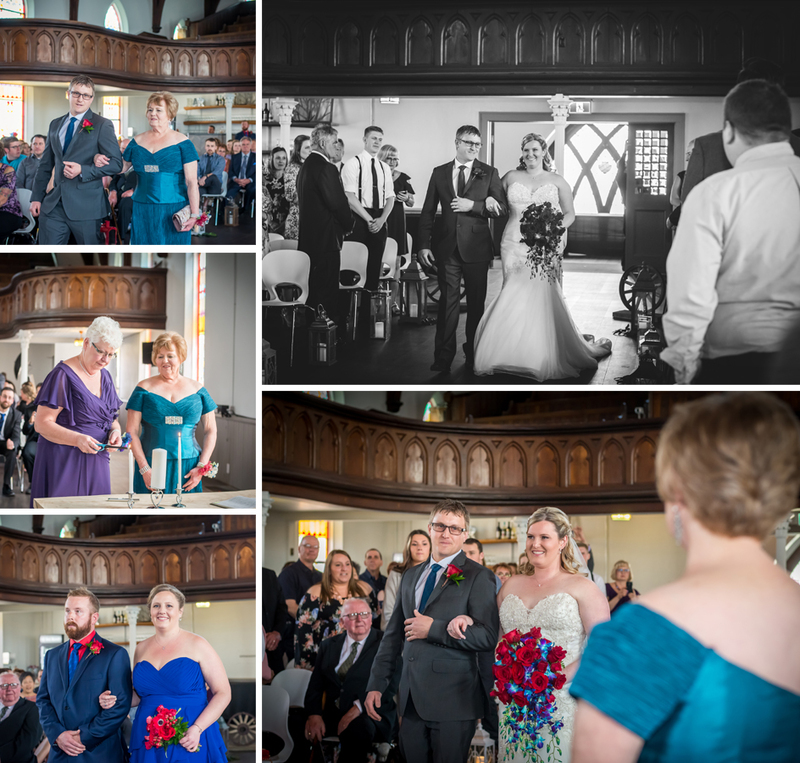 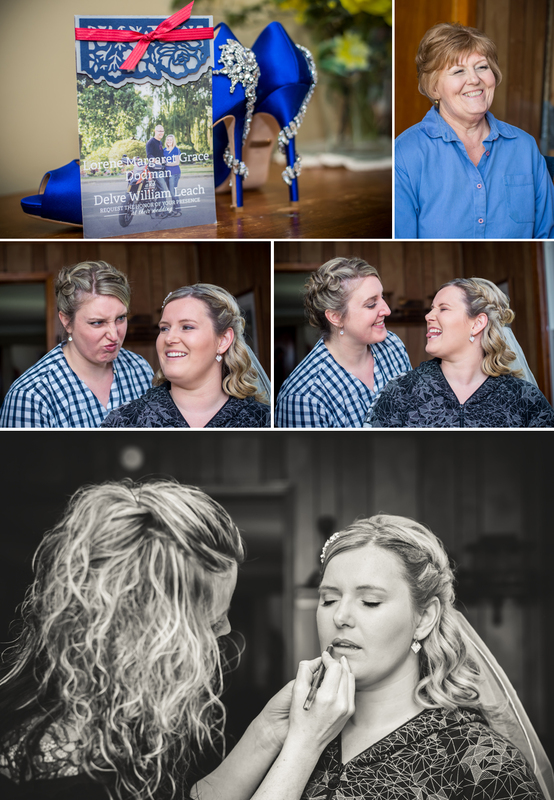 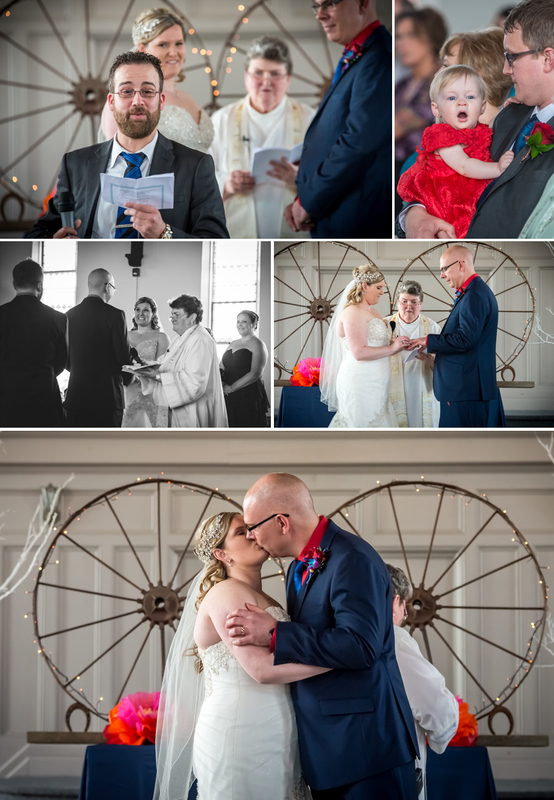 My second wedding of the year was with the fabulous couple, Delve and Lorene. 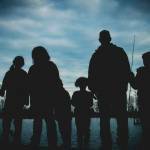 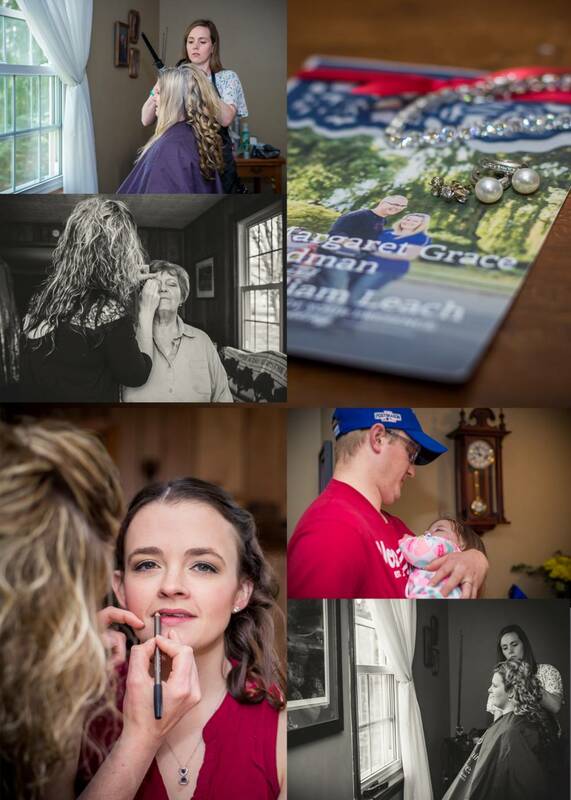 You can check out their engagement session here. 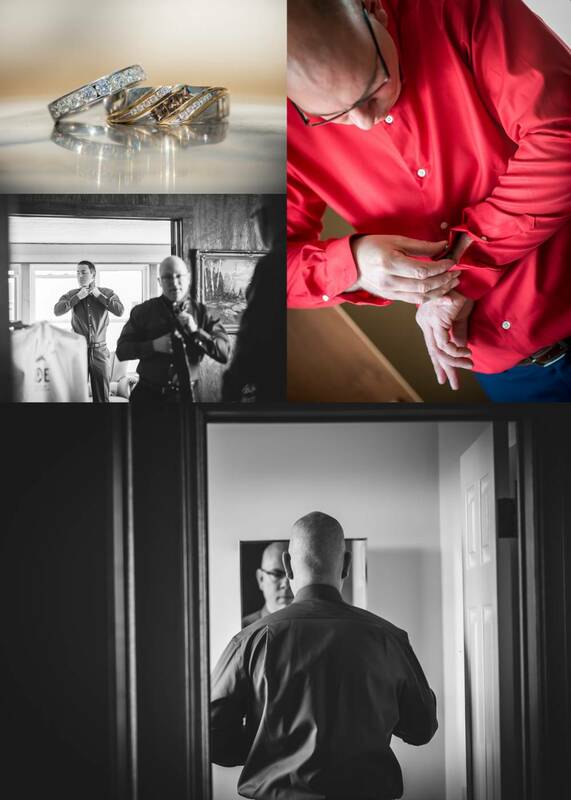 We started the morning photographing everyone getting ready for the ceremony. 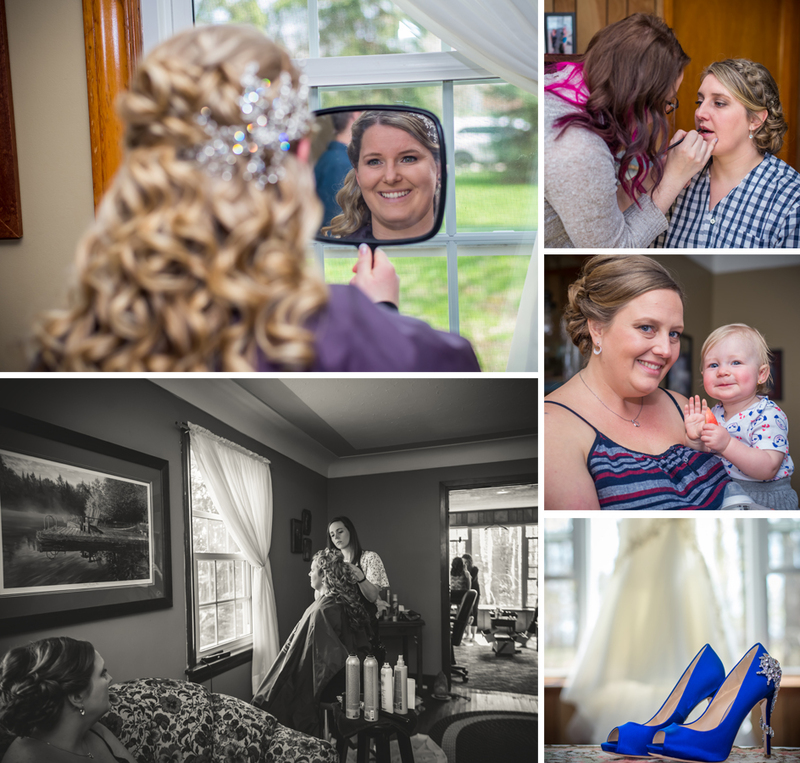 Make-up and hair, country music playing and flower delivery from Syd Kemsley. 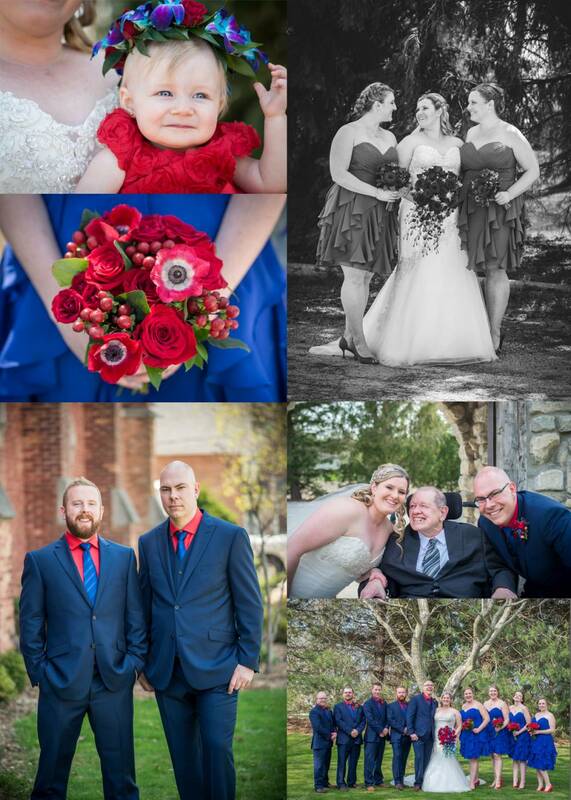 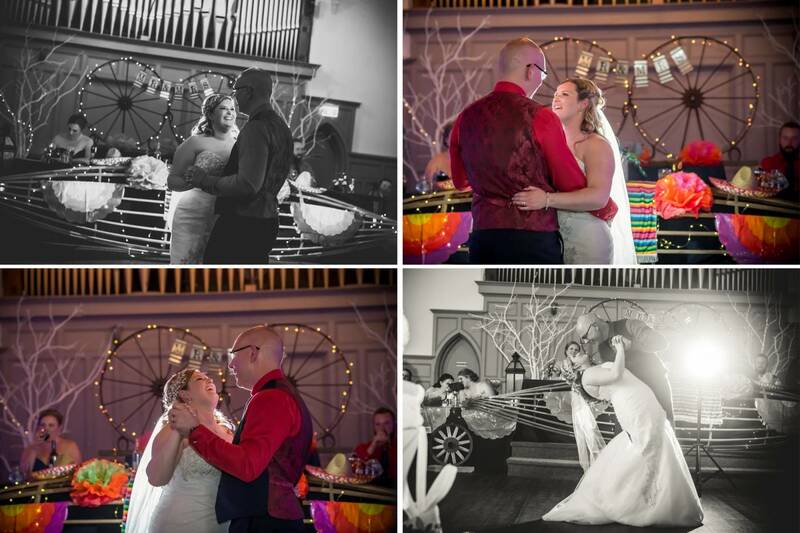 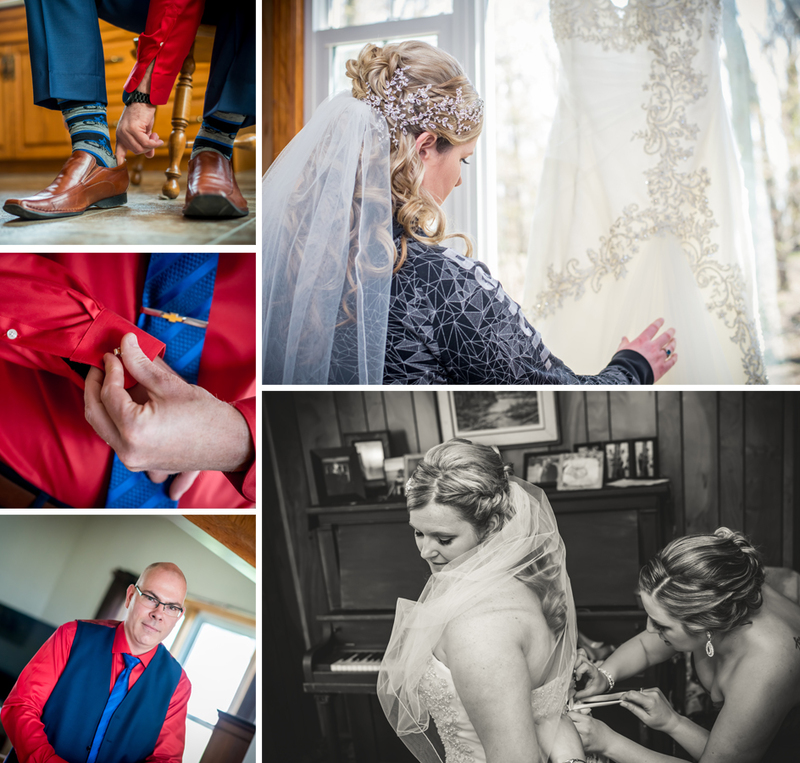 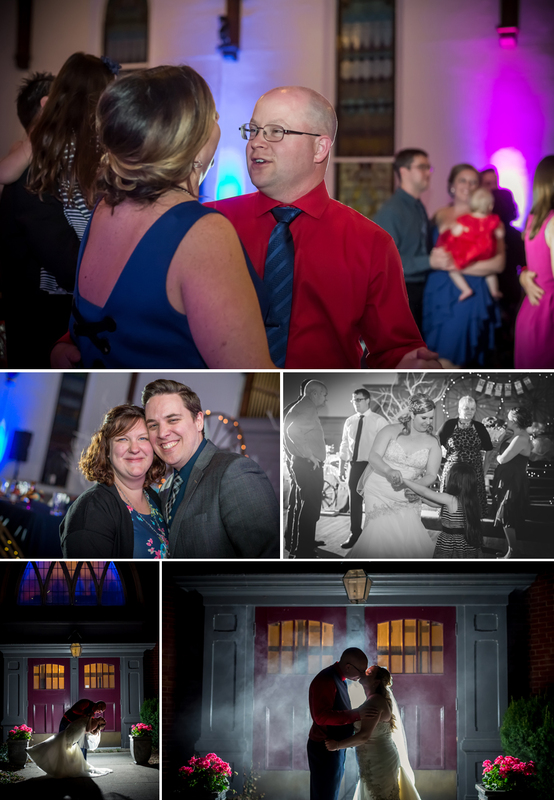 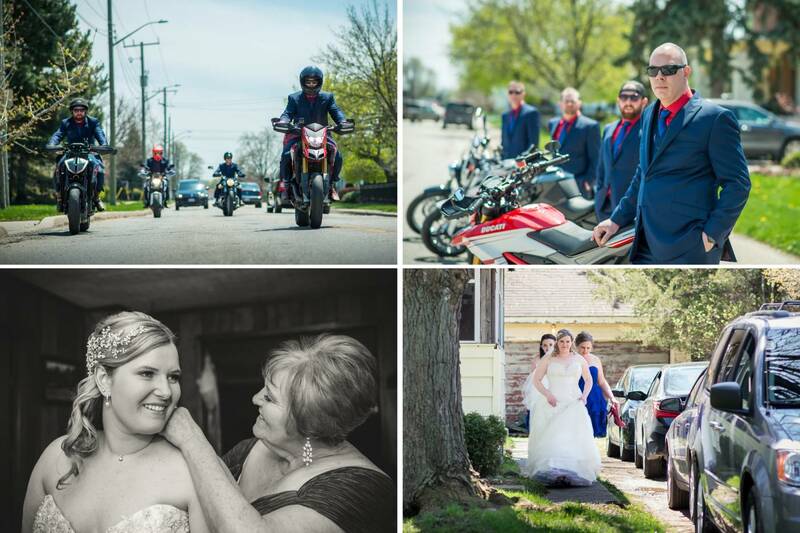 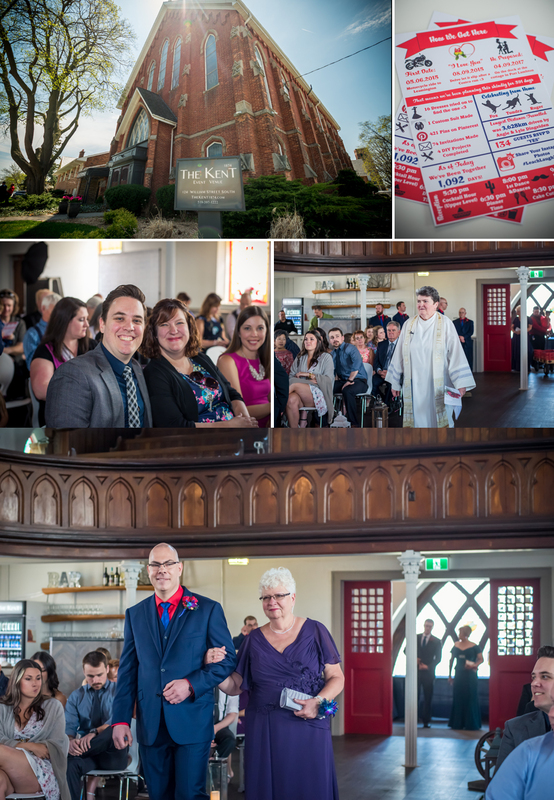 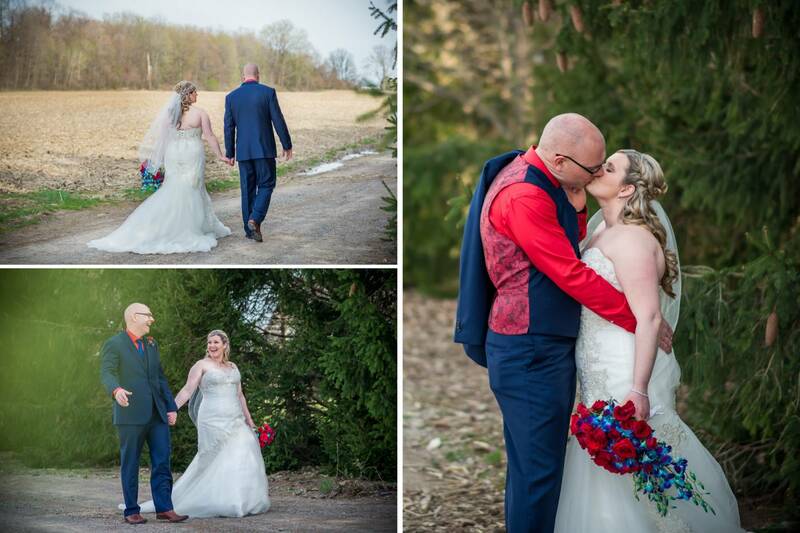 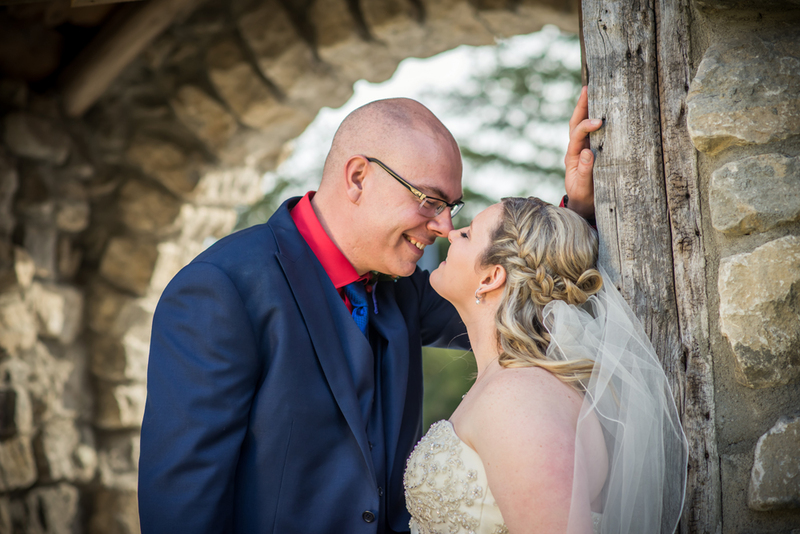 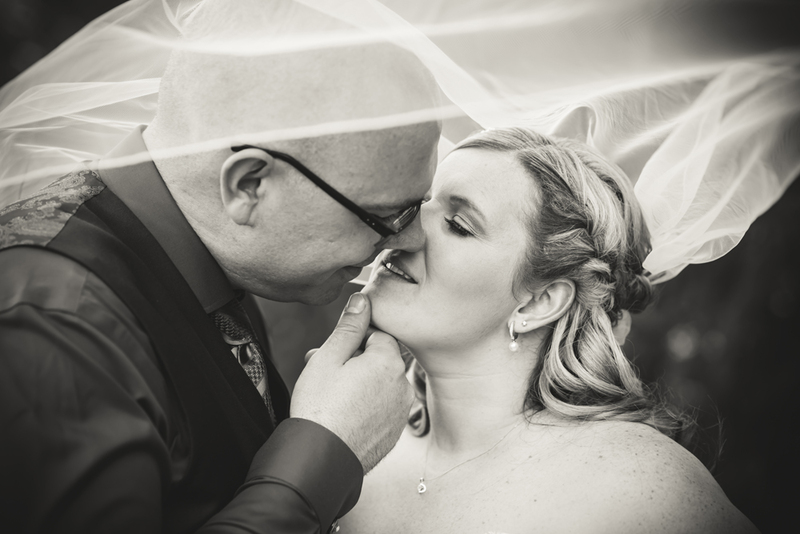 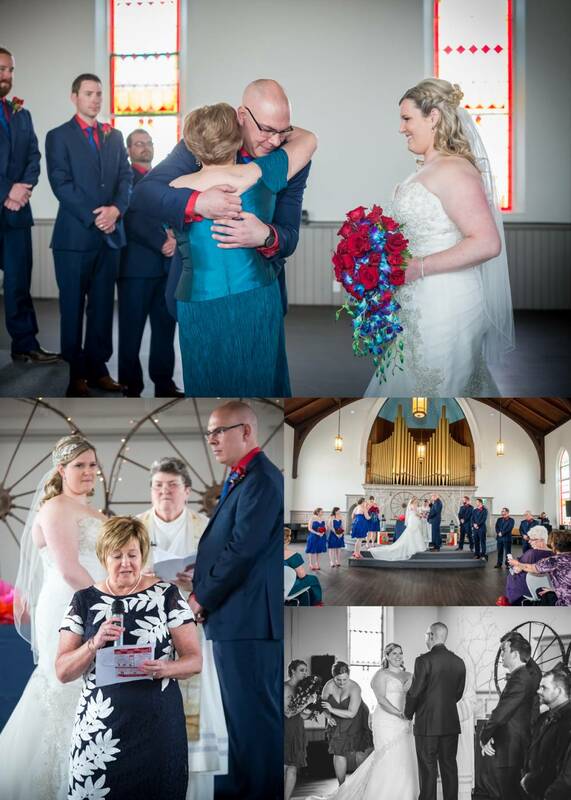 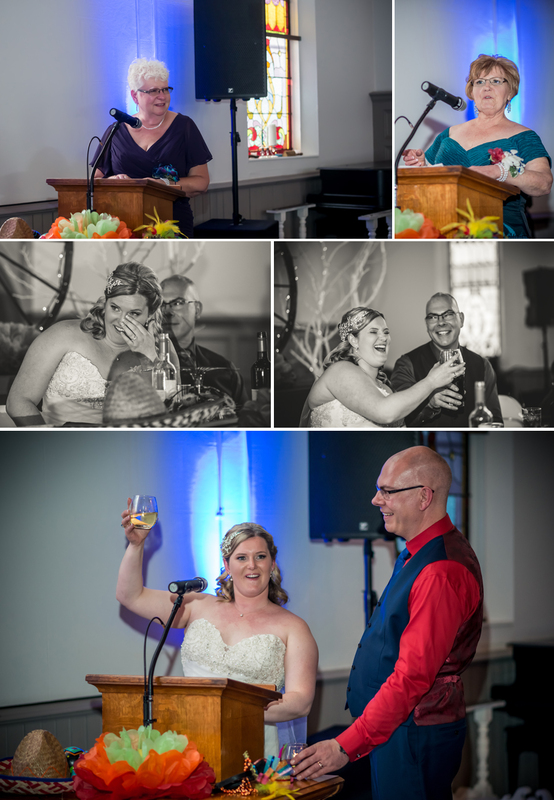 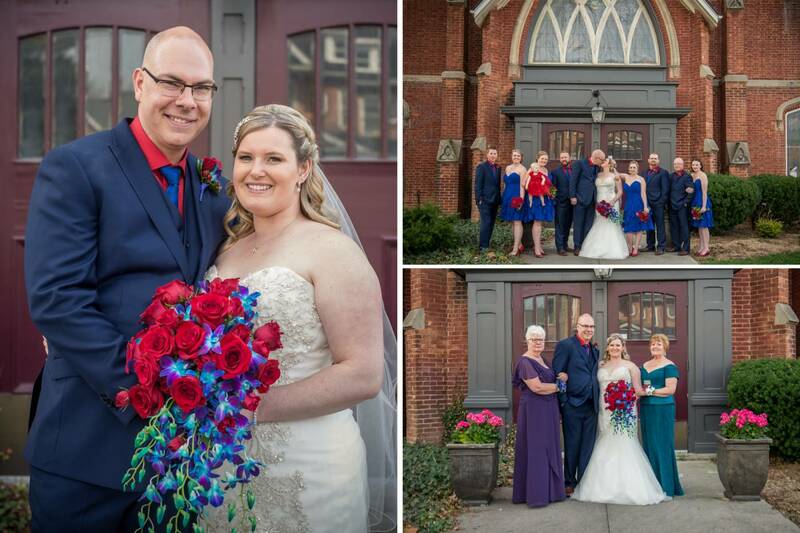 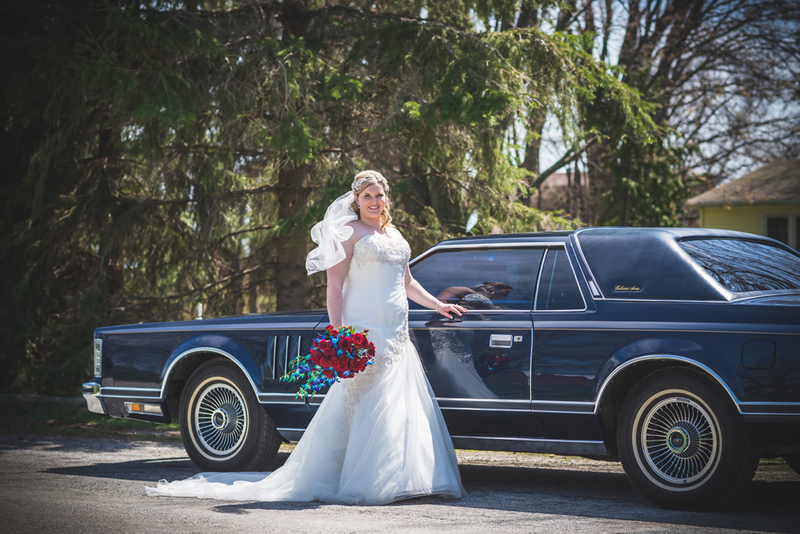 Delve & Lorene had their wedding ceremony at The Kent 1874 in Chatham Ontario. 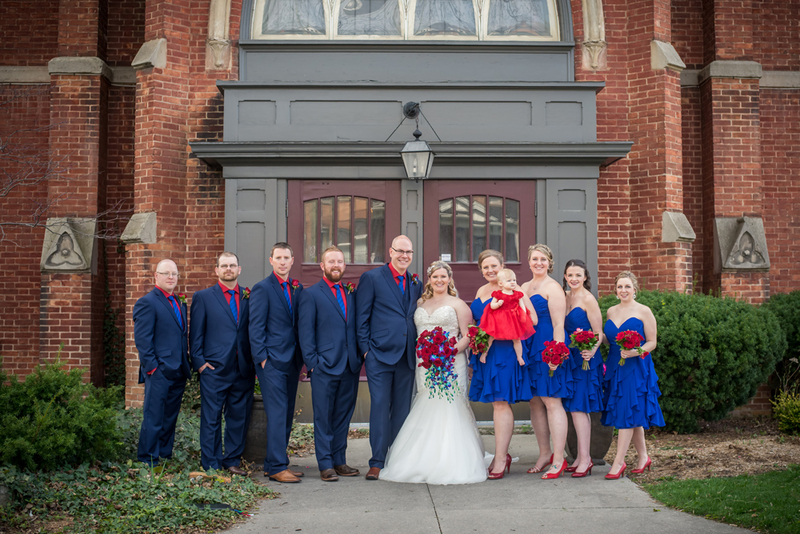 It’s a beautiful old church that has been redone to become a great wedding venue. 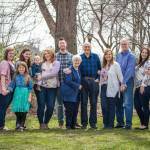 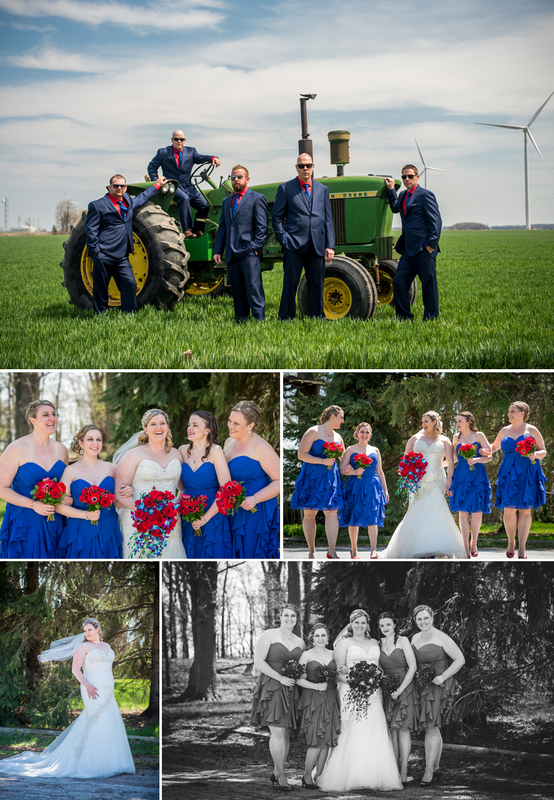 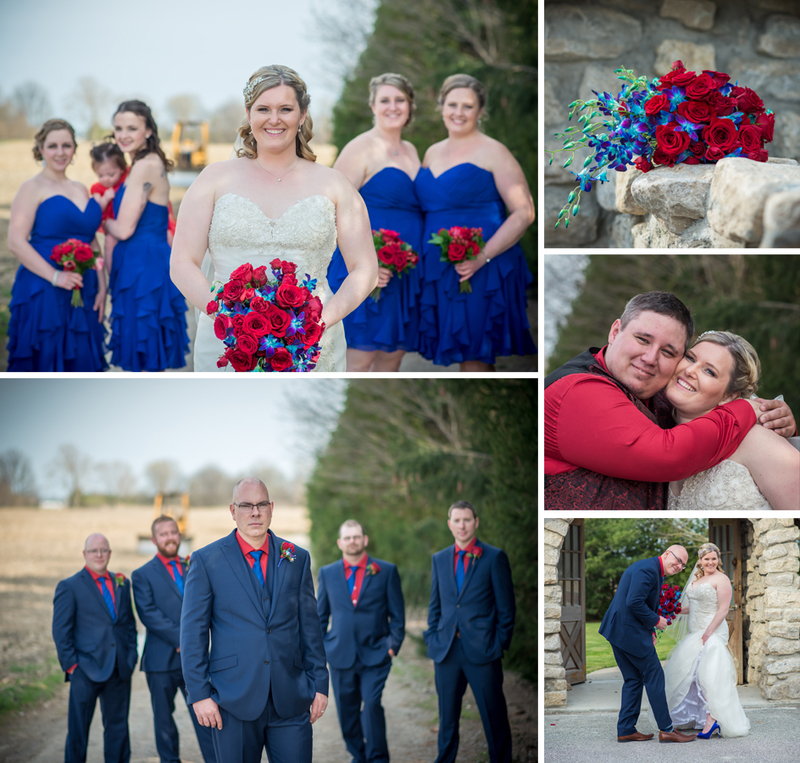 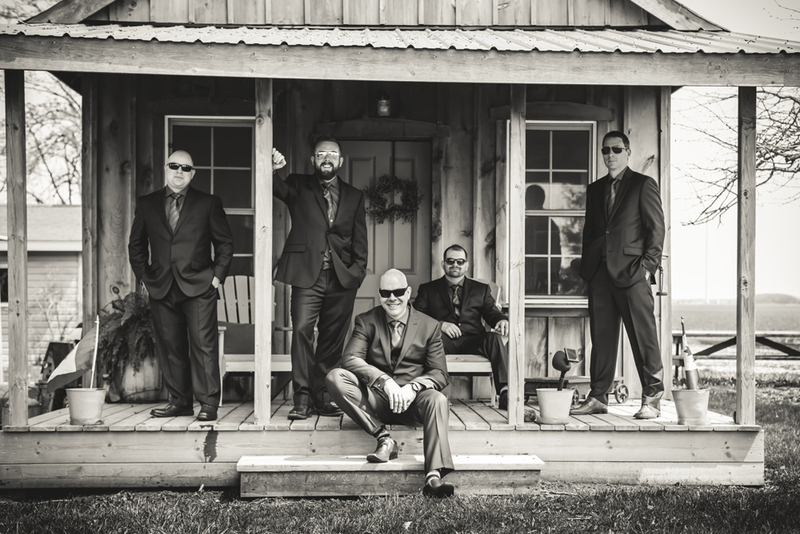 After their ceremony we made a little trip for their wedding party pictures at a private location. 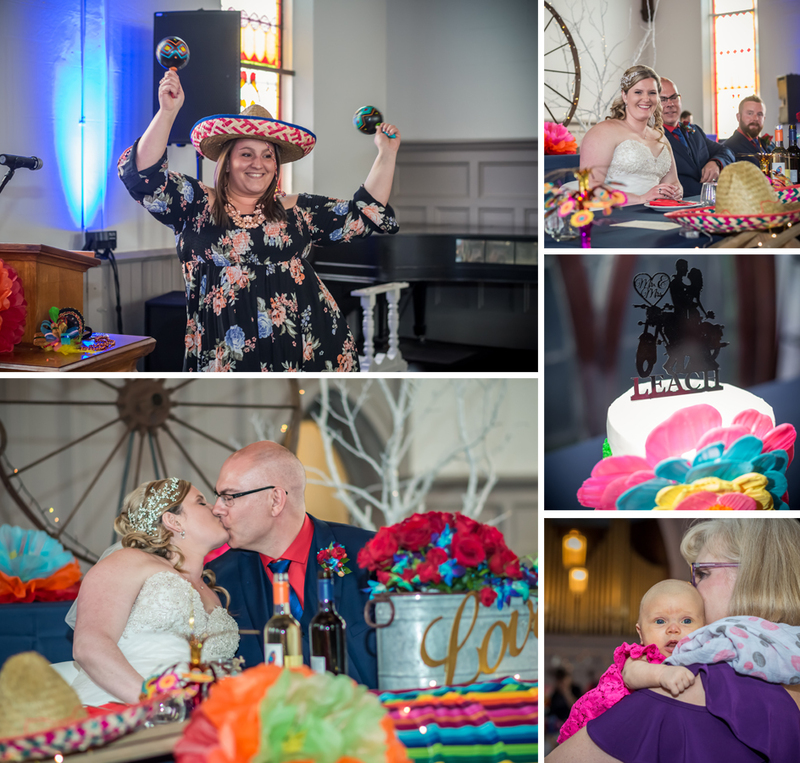 With their wedding being on cinco de mayo they decided to have a Mexican themed meal catered by the wonderful Faubert Catering. 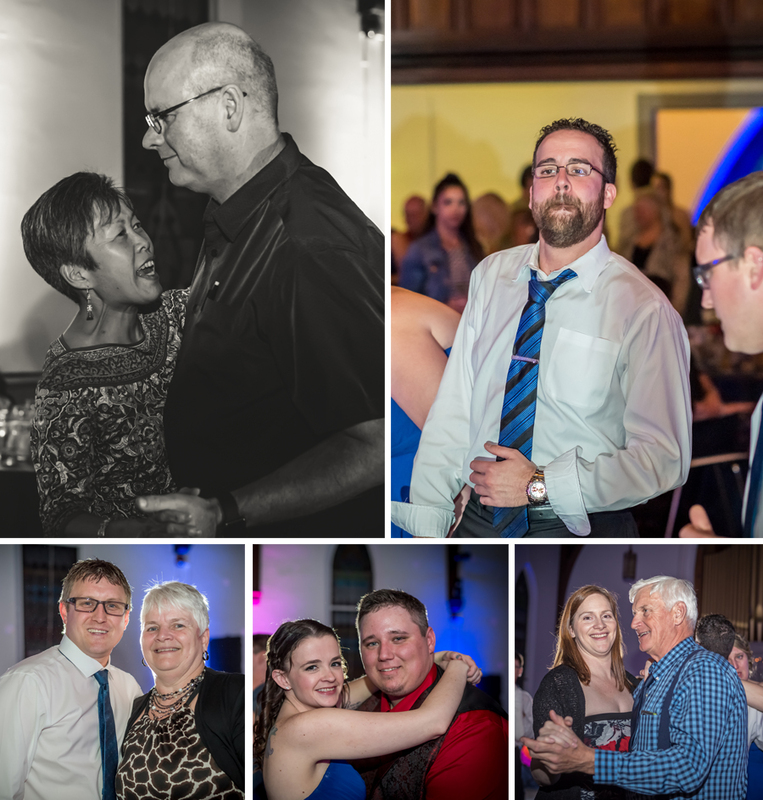 It didn’t take long for the dance floor to heat up with the experience of Waylan from Just Grin Productions. 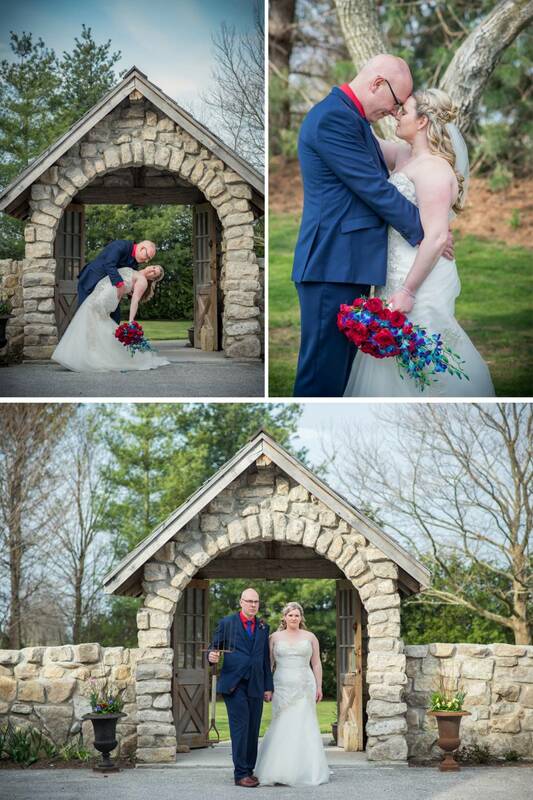 They also provided the photo booth for the wedding. 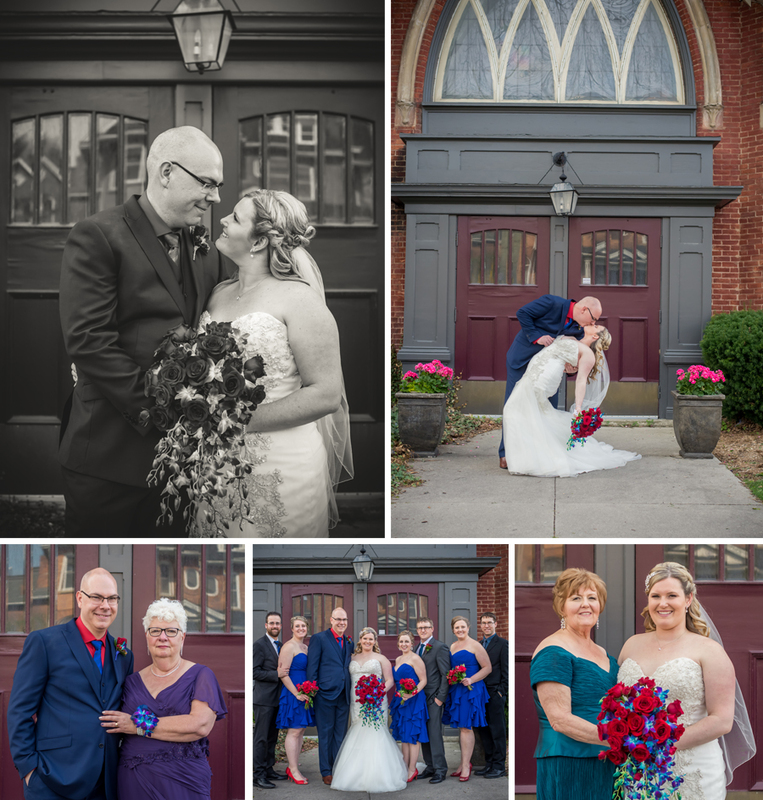 I’m so happy to could be there to capture their special day. 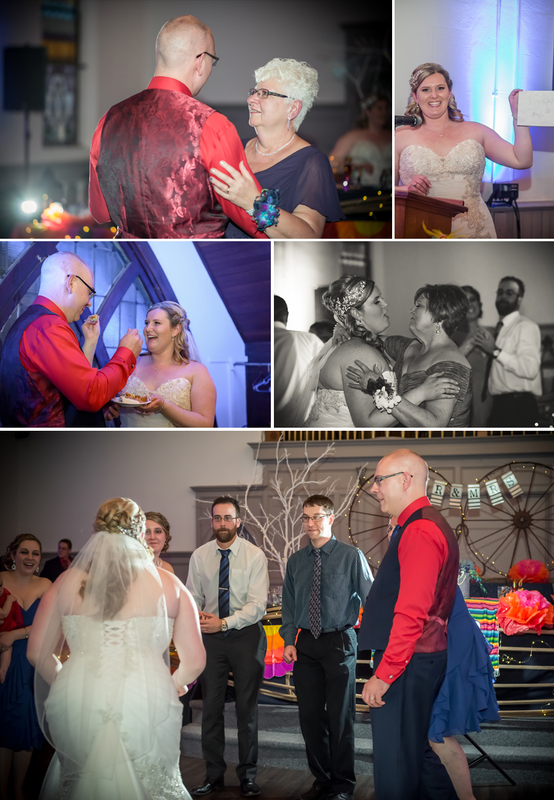 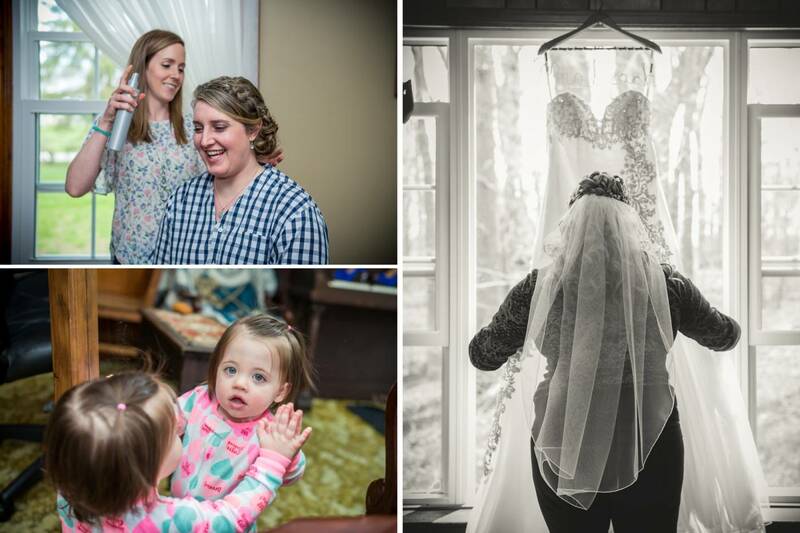 Here are a few of my favourite pictures from their wedding day.